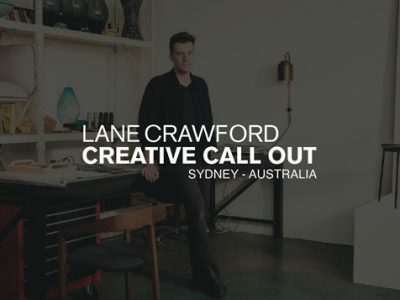 Highlights promo and short form video stories for luxury online retailer Lane Crawford ‘Creative Callout’ event in Sydney Australia. In 2017 The Construction Site were the successful tenderer for the prestigious media production role for the 2018 Commonwealth Games Queens Baton Relay. 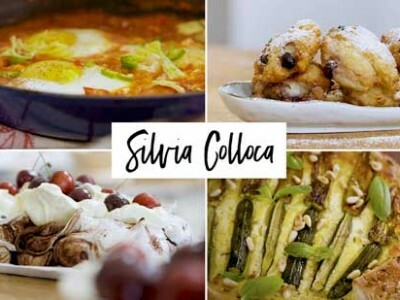 Silvia Colloca is a TV host, cook, recipe author and magazine contributor, and loves sharing her Italian heritage and homestyle recipes. We created a series of videos filmed in her actual home kitchen for people to learn and enjoy the simplicity of authentic Italian homestyle-cooking. 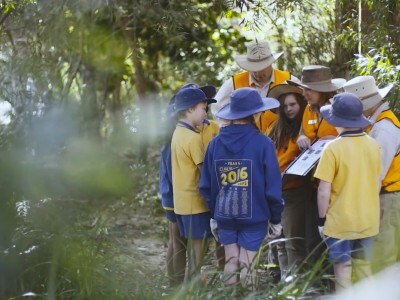 Short form video content for local innovative group ‘Lakeba Group’ and ‘Microsoft’. 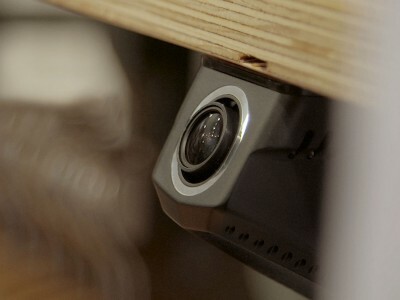 Shelfie is an Ai camera and tablet application to drive in-store performance for fashion and retail. Cave diving photographer Liz Rogers has found her own virgin caves to explore – in West Timor, Indonesia. 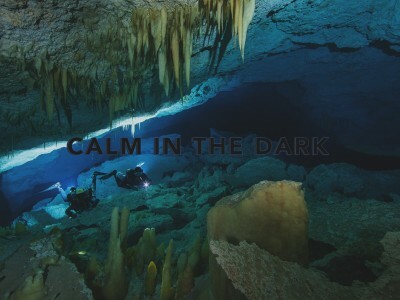 Cave diving is dangerous, especially exploring unknown territory. Cabello straightening hair brush commercial for live television product launch. 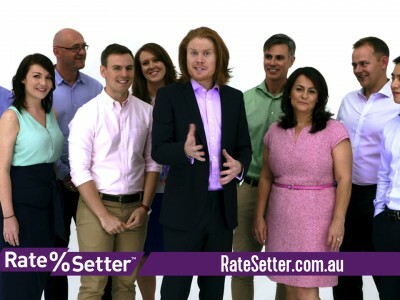 TVC filmed in our Manly studio. Finance the things that matter to you. 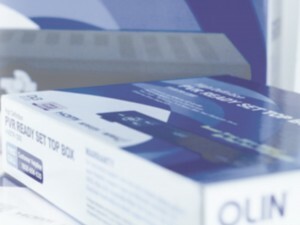 A re-useable general purpose loan that gives you the choice of a fixed or flexible loan repayment offer. Three amazing athletes who don’t know how to quit. One treacherous body of water with no mercy. 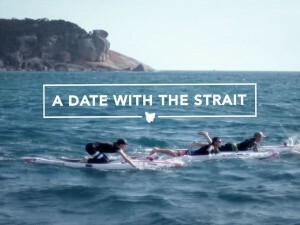 A date with the strait. 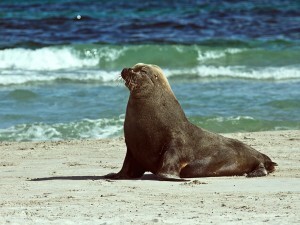 Australia’s ultimate contest between man and the ocean. 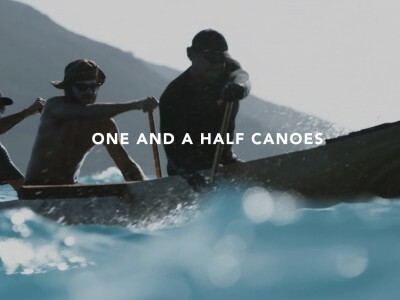 24 minute and 52 minute documentary for Redbull Media Explorers. 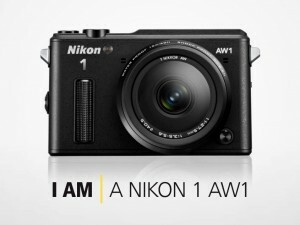 NIKON’S I AM CAMPAIGN – We produced a series of visual stories for Nikon’s new Nikon 1 AW1 waterproof inter-changeable lens camera. 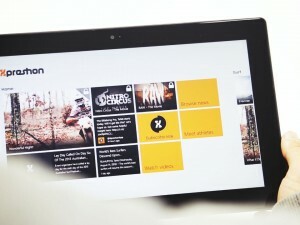 We created a series of product videos to launch the release of a new Windows 8 extreme sports app ‘xPreshon’. 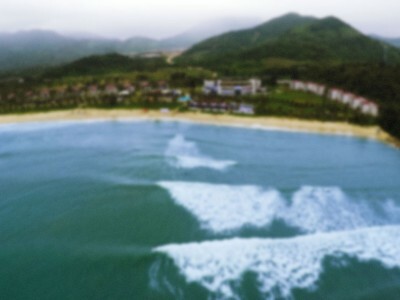 Hainan is the large teardrop island that dominates the South China Sea. It’s so far south in the tropics with warm weather and water, pretty much all year round. Surf exploration in this region is in its infancy – but any doubts about China as a surf location quickly evaporate when surfers see footage like this. 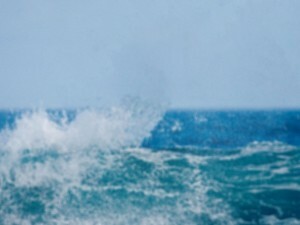 Branded Content through Original Source Intense Shower Gel and Surfing Australia. The Original Source Intense Surf Challenge is a digital surf tour which showcases Australia’s top big wave extreme surfing talent. A Two Wave Total is a behind the scenes look at Australia’s elite female surfers and their bid for the 2012 ASP World Title. A new initiative by the Australian Sports Commission. 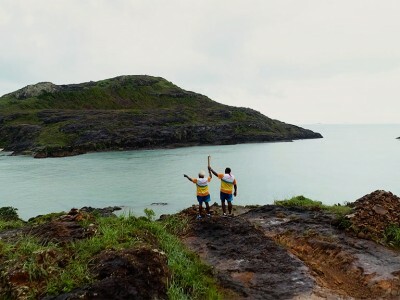 Experience the wave rich region of Arugam Bay Sri Lanka. Go on an adventure in the islands wilderness! This TV Doco was Sponsor funded content developed for Sri Lankan Airlines. The world’s largest educational publisher – employing TCS’s scripting, digital-production and post-production services to deliver meaningful corporate communication. 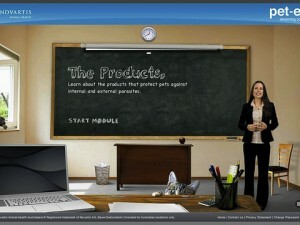 One of the world’s largest Animal Health Suppliers – we delivered a rich-media and interactive eLearning experience. 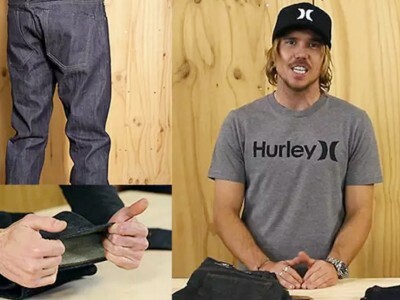 We created a series of sales instructional product videos for Hurley Australia to showcase the key selling points of their 2011 denim range. 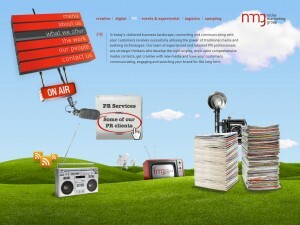 An Interactive ‘flash based’ motion graphic styled and animated website, created for a local advertising agency in Sydney. 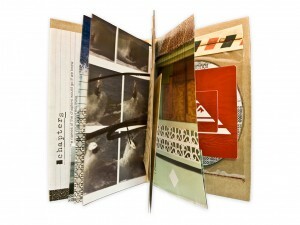 We were the content provider for the iconic surf-brand Quiksilver from 2000-2007 before the financial meltdown of 2008 and created a 36-part TV series, streamed 1000hrs of live event webcasts in exotic locations and made award winning films including 30-second viral webclips.